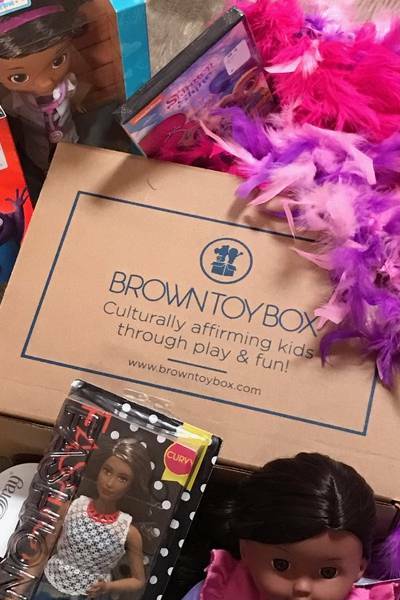 Enter your email address below to receive a notification when Brown Toy Box starts accepting new sign-ups! 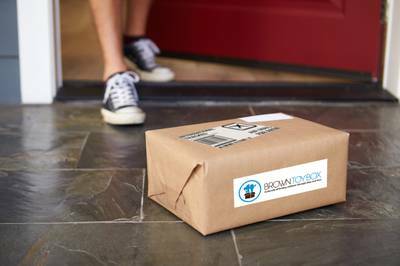 Enter your email address below to receive a notification when Brown Toy Box is accepting new sign-ups again. 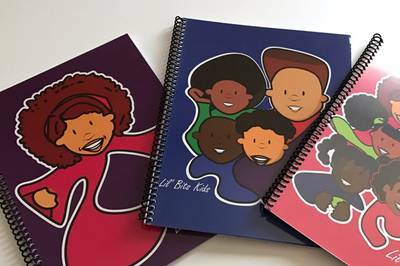 Toys, books, games, and decor celebrating the awesomeness of Black children through play and fun! All orders received by the 10th of each month will be shipped out on the 15th of the same month! 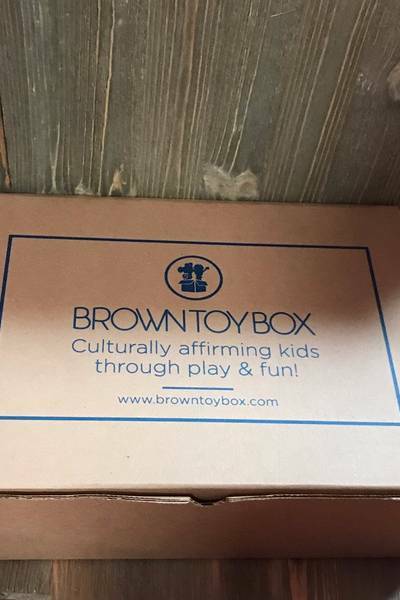 Brown Toy Box- culturally affirming fun! 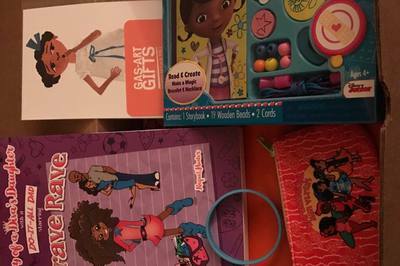 Brown Toy Box celebrates your child’s awesomeness by delivering culturally affirming toys, books and games right to your door for $34.99 a month!Ages 0-12. 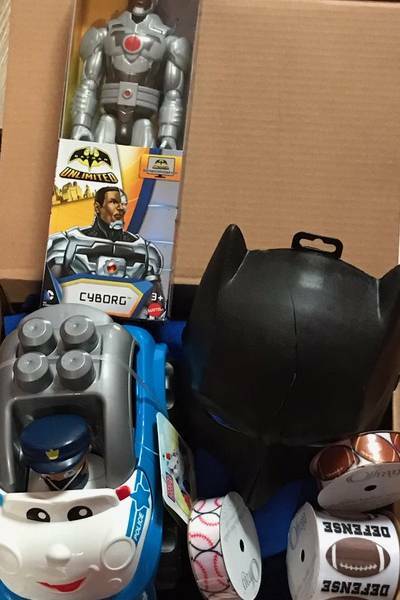 Brown Toy Box doesn't have any reviews!